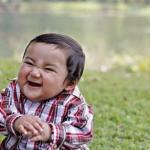 THE PARTY AIN'T EXACTLY OVER YET!!!! 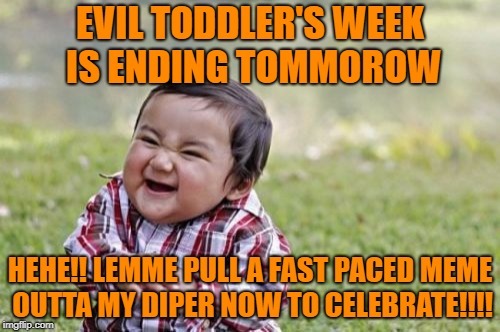 EVIL TODDLER'S WEEK IS ENDING TOMMOROW; HEHE!! LEMME PULL A FAST PACED MEME OUTTA MY DIPER NOW TO CELEBRATE!!! !